A Shepherd's Heart: He Can Rebuild You! I remember when I was a very young child there was a show called "The Six Million Dollar Man" which was about an astronaut that was hurt very badly in a crash landing. He could run fast, (even though it was always filmed slow mo) :) and he could do a bunch of other super human things as he performed missions like any former astronaut and basically newly turned into a cyborg would do. lol. This childhood memory reminded me of the reality that there is One who can and will rebuild our lives if we allow Him to do so. This rebuilding starts with receiving God's free gift of salvation through His Son Jesus Christ and is followed by walking with Him day-by-day as He renews and transforms you. You may feel like your life has crashed and you've hit rock bottom or you may never have experienced the "rock bottom". No matter who you are, what you've been through, or where you are today, Jesus is ready and willing to save and rebuild you! Like the show but in truth, it's as if Jesus looks at you, holds out His arms wide to receive you and says, "I will rebuild you." 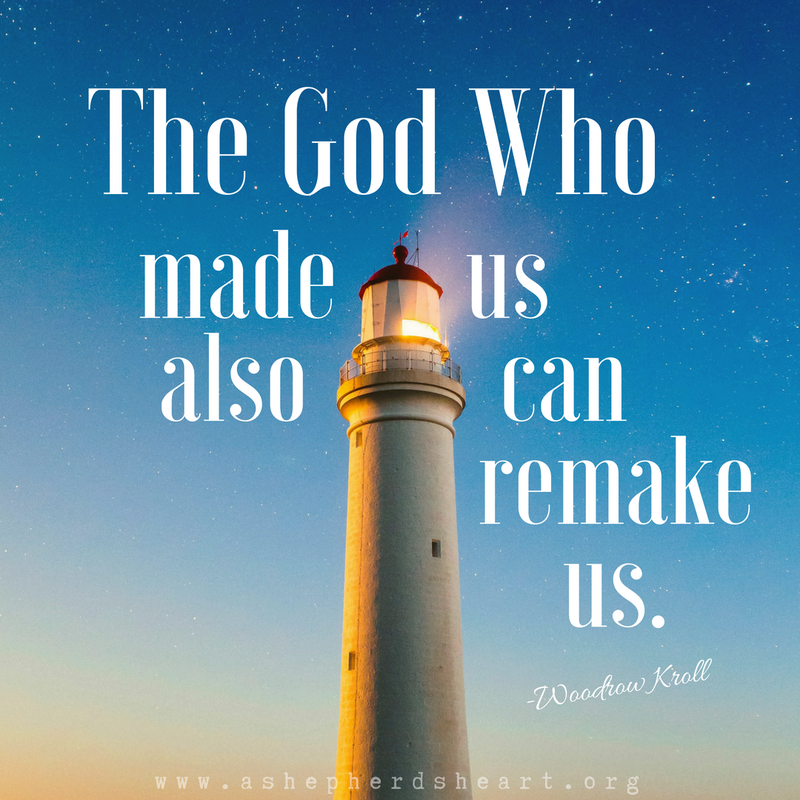 The question for all of us is, will we let Him rebuild our lives or not? 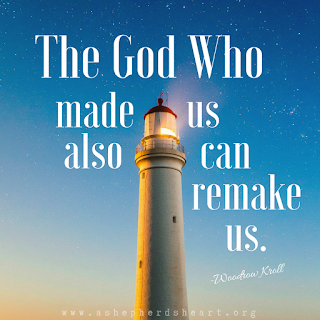 Will we let Him make something beautiful from the ashes and wreckage of our life as even if things seem great for you, you are still spiritually bankrupt and you need Him to save, rebuild and renew you! My prayer is that you and I will let Him rebuild us because ultimately He is the only One Who Can. PS. Please share this encouragement with others!